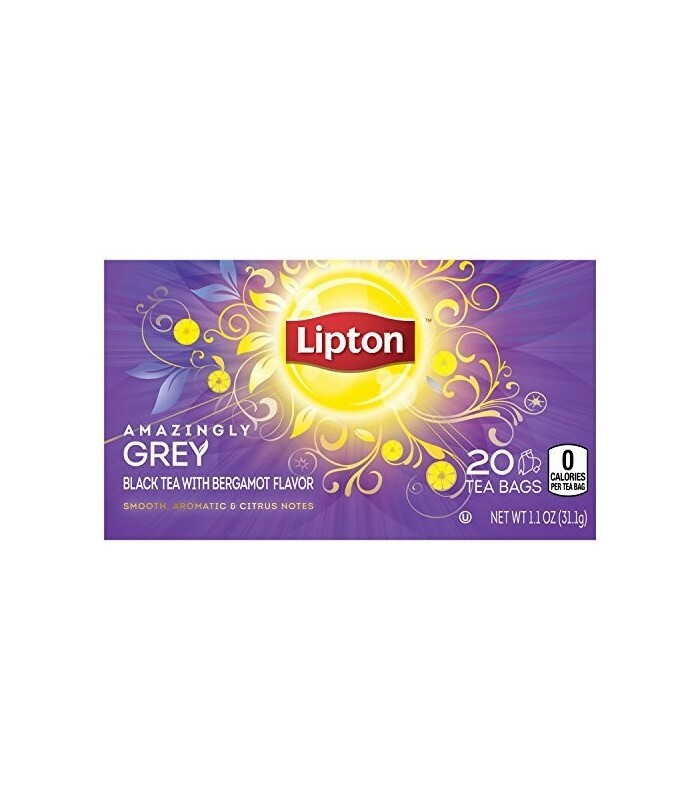 Lipton Amazingly Grey Tea is how Lipton does Early Grey. 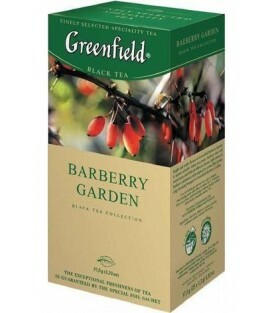 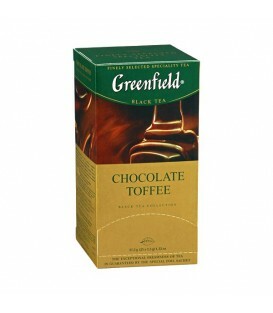 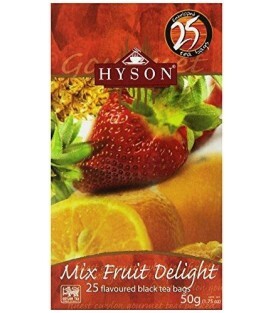 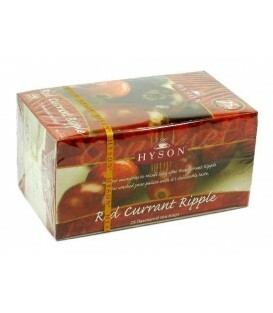 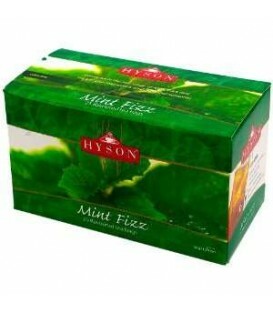 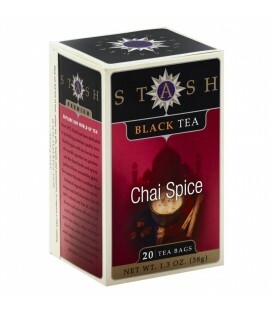 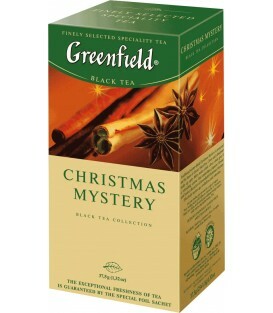 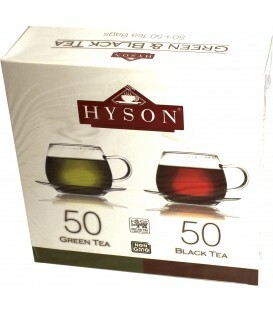 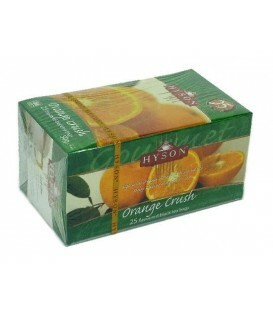 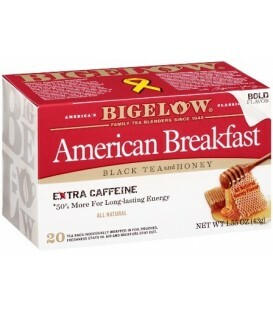 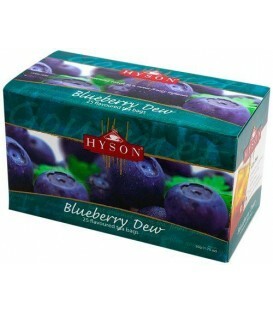 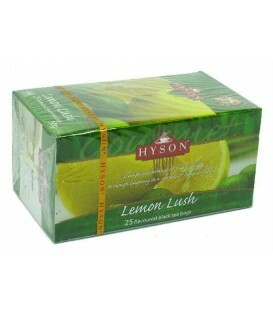 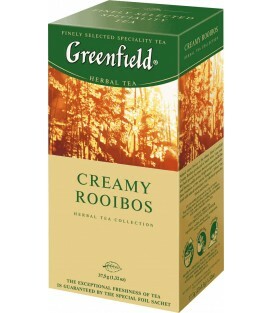 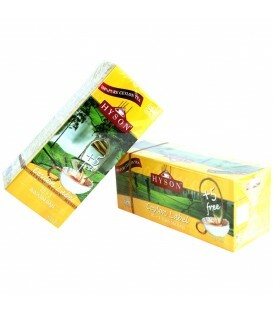 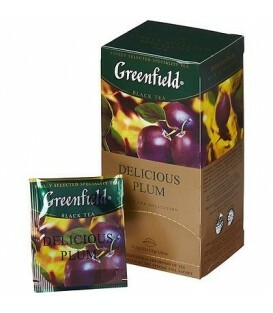 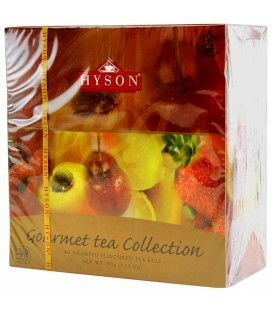 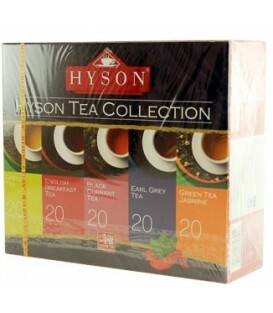 They have reinvented the classic recipe by expertly blending the finest Black Tea with tastes of smooth citrus notes. 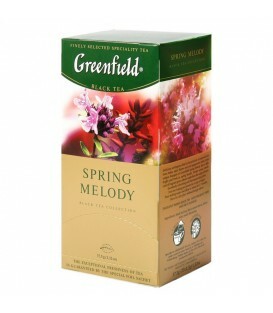 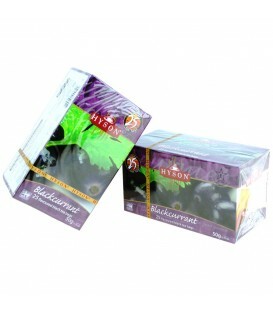 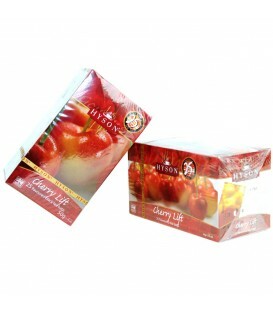 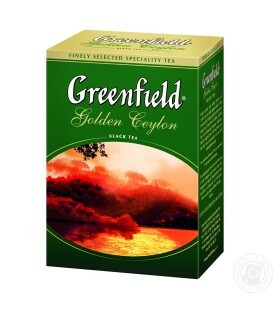 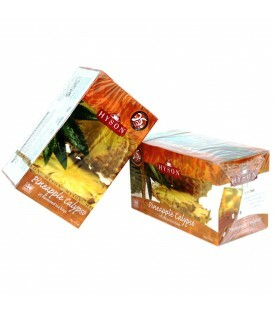 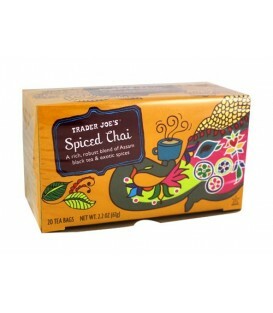 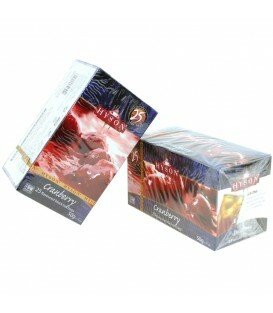 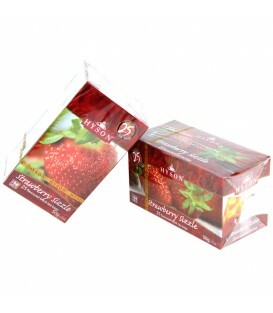 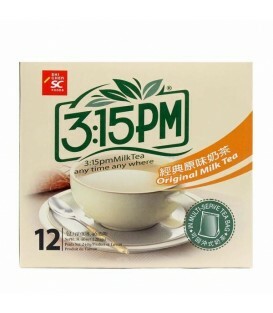 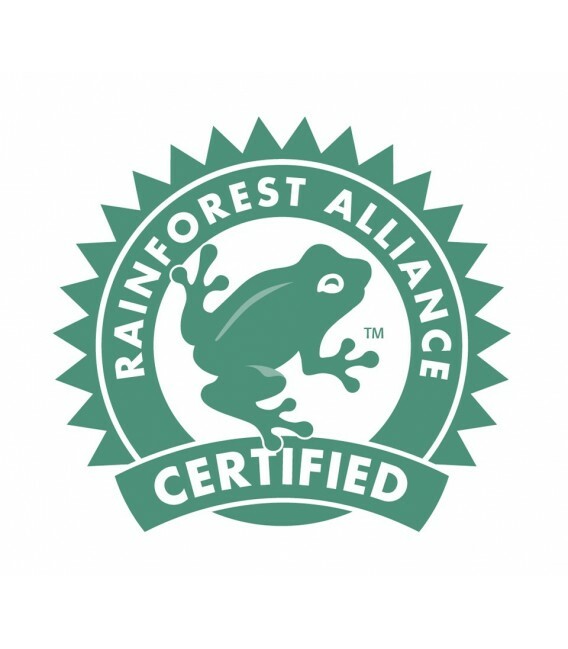 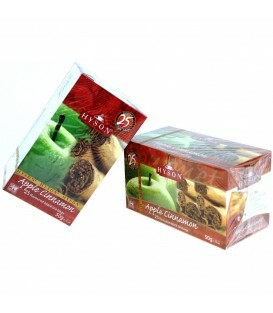 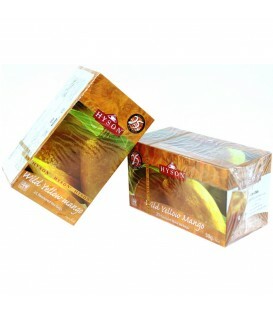 This tea has a delicate amber color and delivers enticing aroma. 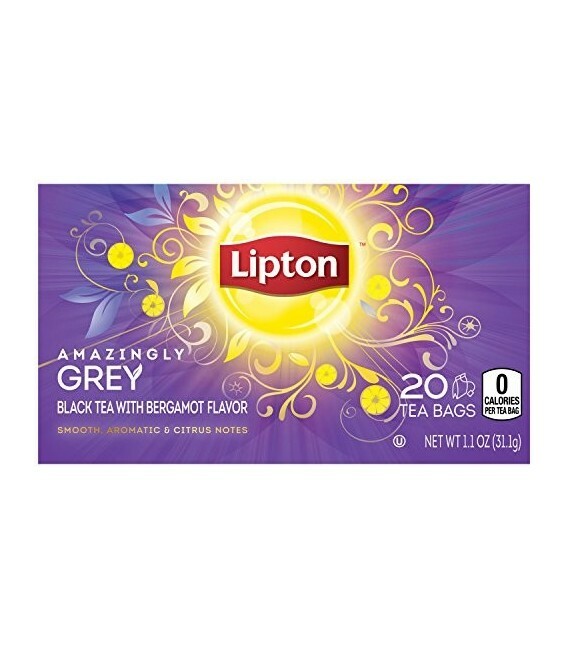 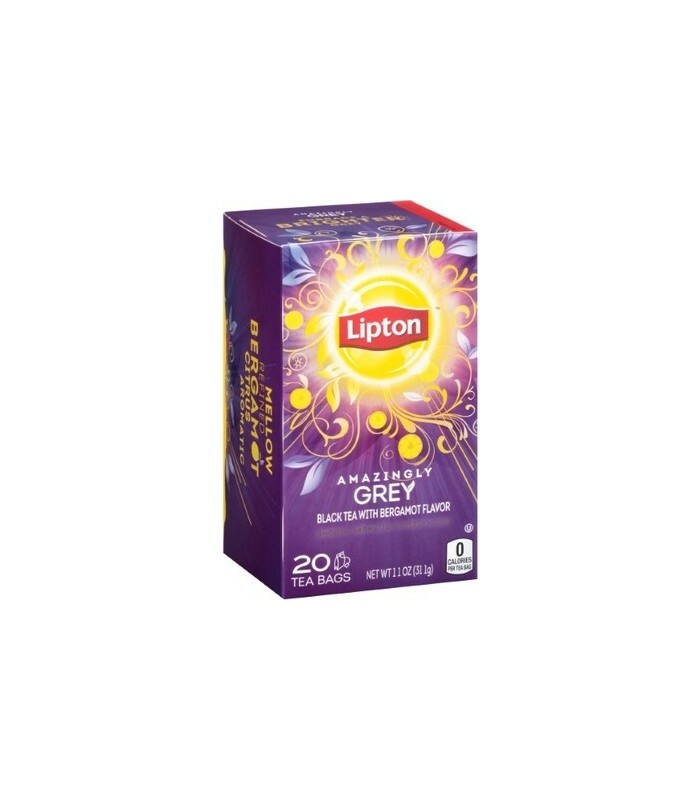 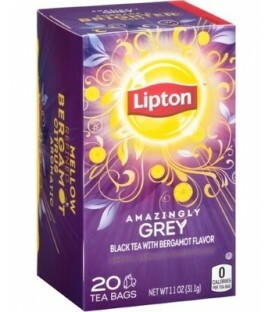 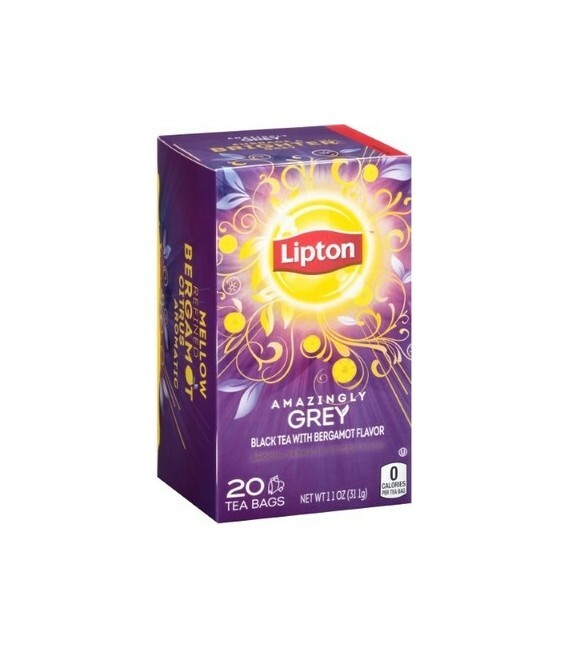 Conveniently packaged in 20 individually wrapped tea bags, Lipton Amazing Grey black tea is uplifting when enjoyed hot or refreshing when enjoyed as an iced tea.